Do you want to Scrabble at a game of SCRABBLE? Copyright © All Rights Reserved...FUTURE! 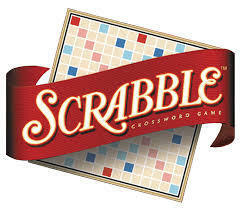 There will be two Scrabble Groups offered to Wichita, KS and anyone in the surrounding areas the opportunity to play the traditional game of Scrabble. 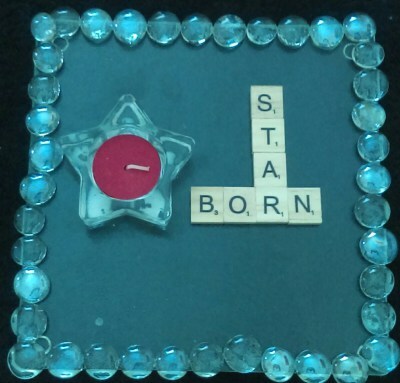 The 1st Scrabble Game Fun Time is Sepyember 13, 2016, 6-8PM, 7817 E. 37st N. Wichita, KS to begin Geeky Janice efforts to begin the two scrabble game groups. Geeky Janice attends Art & Craft Shows to help support Scrabble Fun Time. 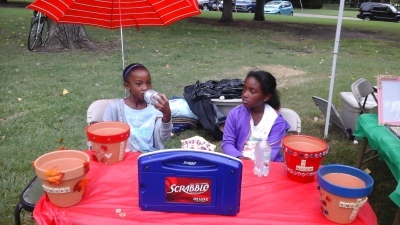 Scrabble Fun Time Events offered to youth and adults at different locations where NASPA membership is encouraged. 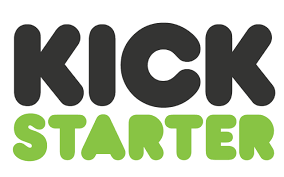 Geeky Janice officially submitted a Scrabble Group Campaign on August 22nd where BACKERS are needed. Send a message with your email address and Geeky Janice will send you details.